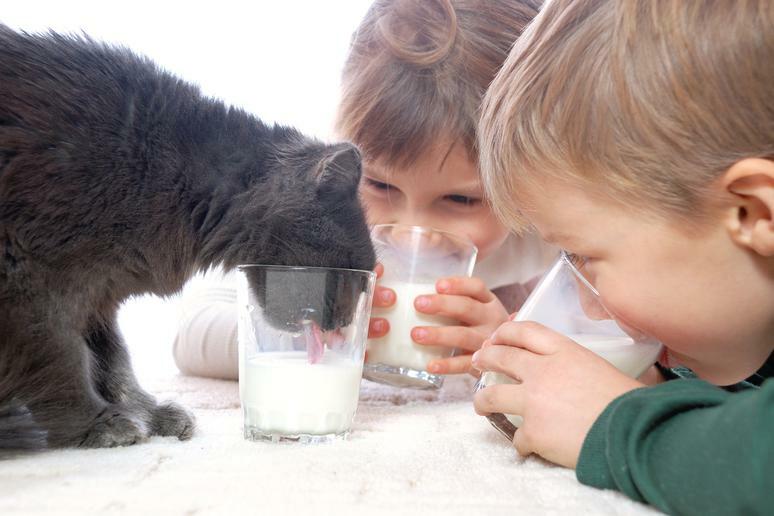 More than 47 million American households have pet cats, many with more than one. These millions of people would probably agree that their lives are richer because of their feline companions. 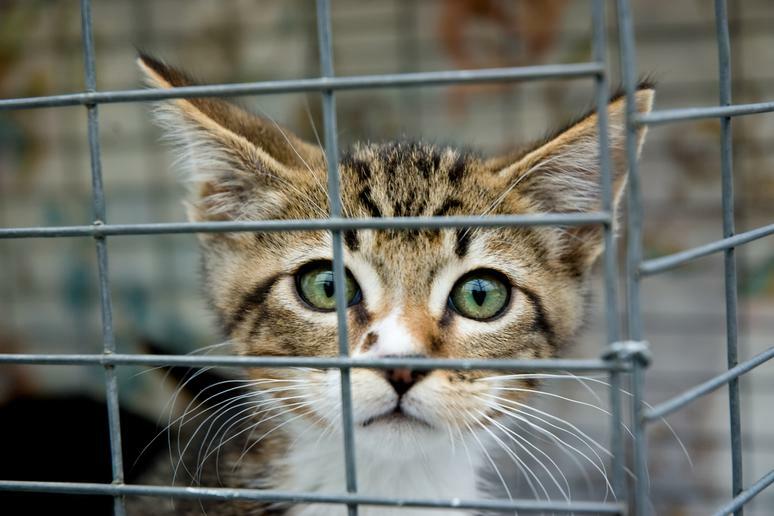 June is officially "Adopt a Cat Month," so if you're considering getting a kitten or cat, there are also plenty of reasons to get your new pet from a rescue or shelter. 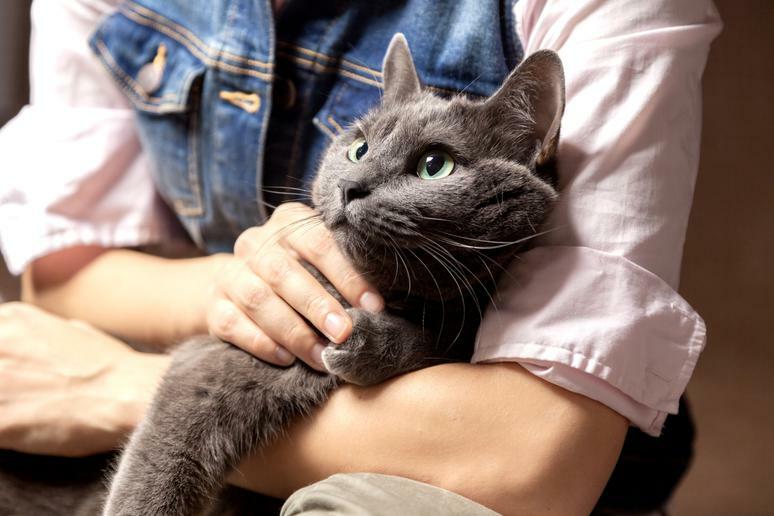 Getting a cat, especially adopting a cat, can have bring you joy, have surprising effects on your physical and emotional health, and even have environmental and financial benefits. Kitty cuddles calm you down, which can actually help those with depression, anxiety or high stress. When you spend time with a cat, your body produces mood-boosting serotonin, decreasing levels of the "stress hormone" cortisol. Cats can help you relax and distract you from your worries. Cats can a true friend, companion and member of the family. 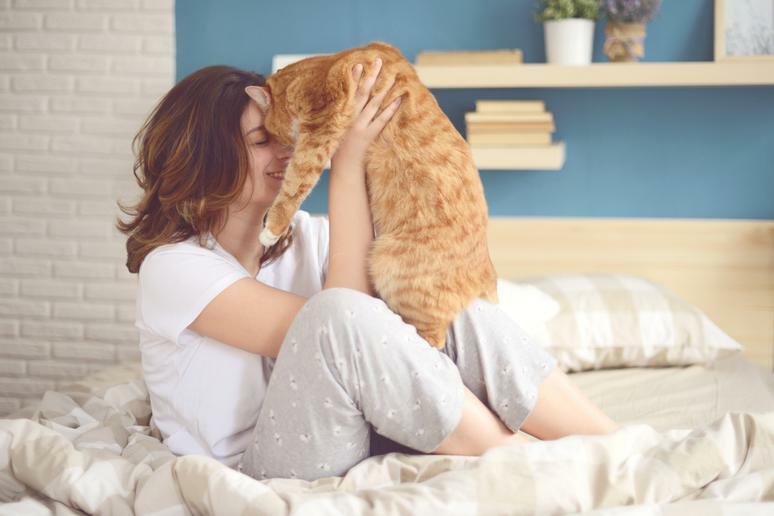 While there's limited research on the complex relationship cats and humans have, one 2003 study found that having a cat in the house is the emotional equivalent of having a romantic partner, while one in 2011 asserted that cats and humans can have long-term relationships that are similar to those between two humans. 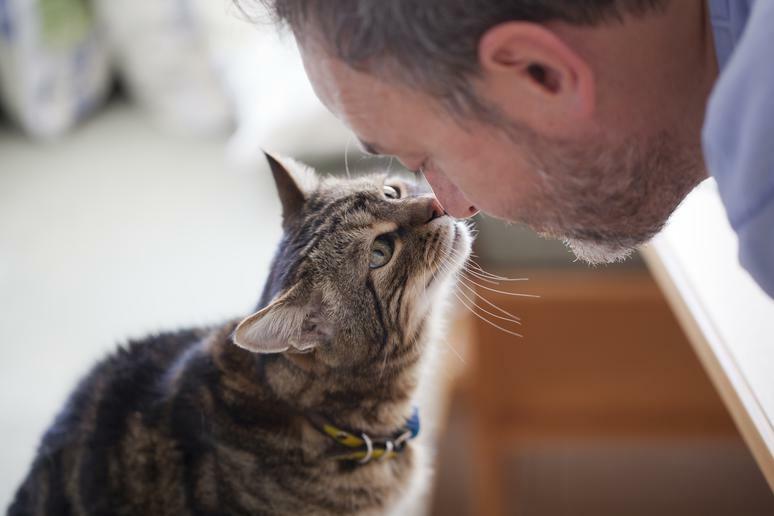 Even if science has yet to prove it, cat owners know that the bond you can form with a cat is deep and meaningful. Cats are usually a bit more subtle in their affections for humans than dogs, but most cats love to snuggle. 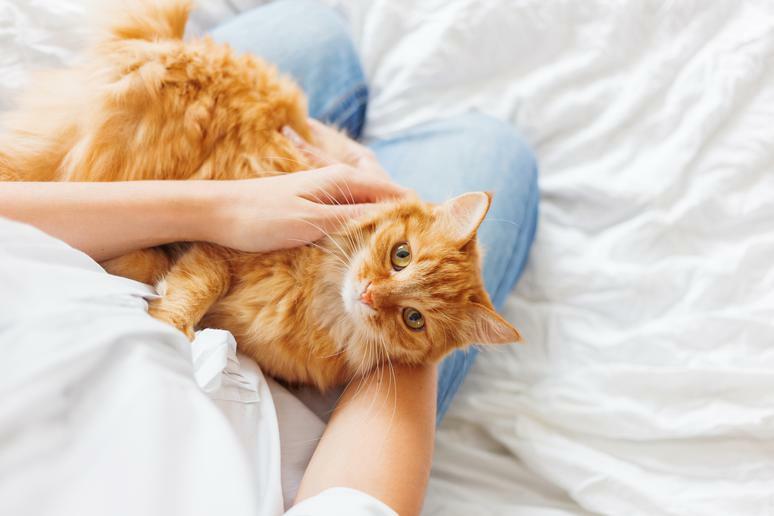 As long as you're gentle, don't restrict your cat's movement and don't grab them around the middle or pull their tails, you and your cat can spend hours curled up and cuddling. Compared to shopping for a kitten or cat from a breeder or pet store, adopting a cat is a downright bargain. 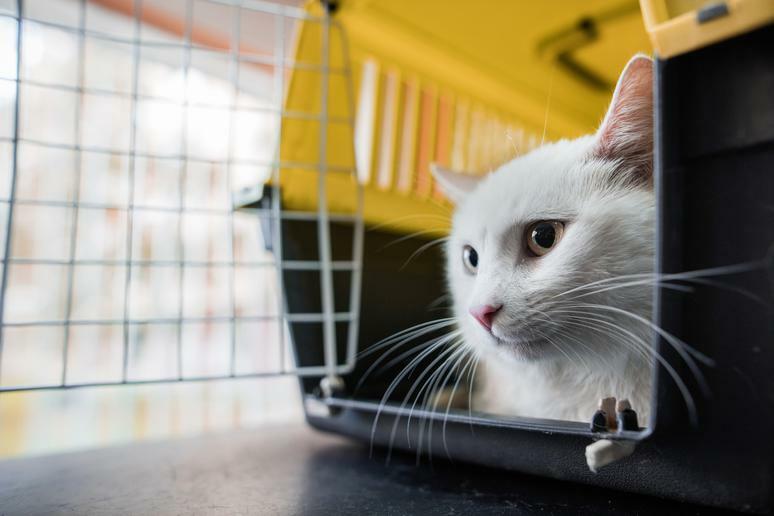 For a low adoption fee, you'll get a cat who's already been spayed or neutered, is up-to-date on vaccines and is often microchipped, saving you big at the vet's office. 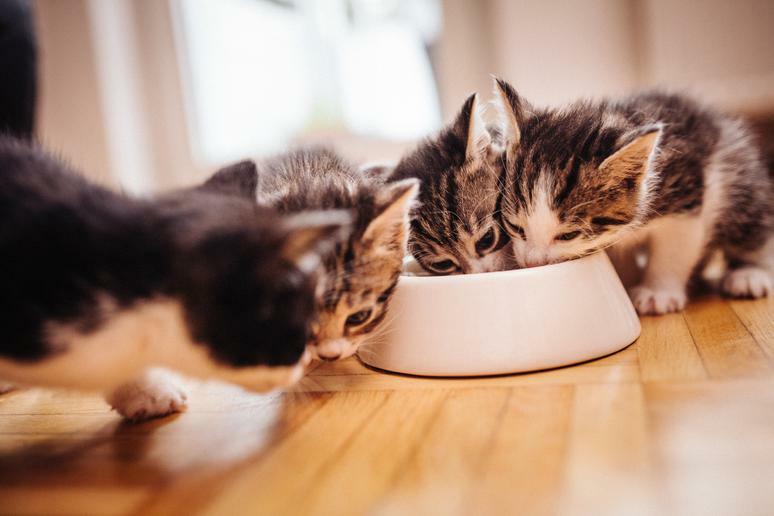 Some shelters and rescue organizations offer deals, discounts or pay-what-you-can rates to get their cats into good homes, while others will throw include free extras in the adoption fee such as food, toys or pet insurance. Adopting a cat from a shelter or rescue saves their life, as well as the life of another cat. Bringing home your furry friend means you free up space for another cat. Cats' natural instinct is to relieve themselves in sand or soil, so the majority of cats, even ones that were previously stray or were born outside, will automatically begin to use a litter box if you guide them to it. Most adopted cats are already litter trained as well, meaning there's minimal effort on your part. 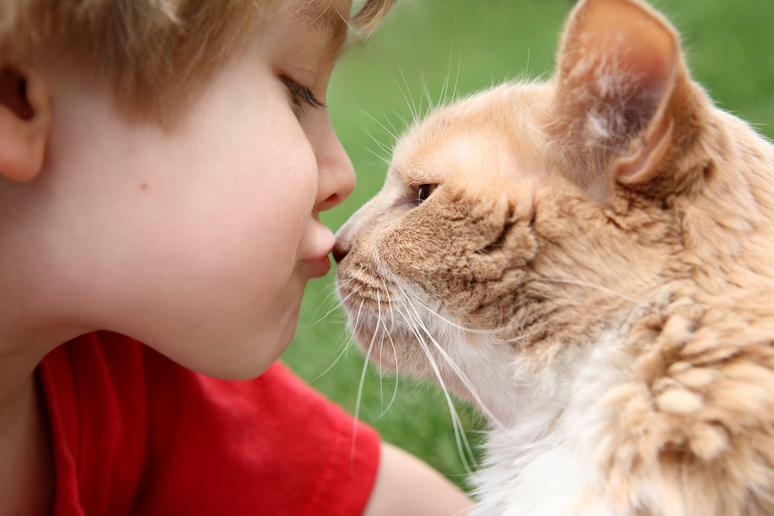 Having a cat teaches children empathy, responsibility, social skills, sharing, patience and more. Cats can be playful as well as gentle, making them great family pets. 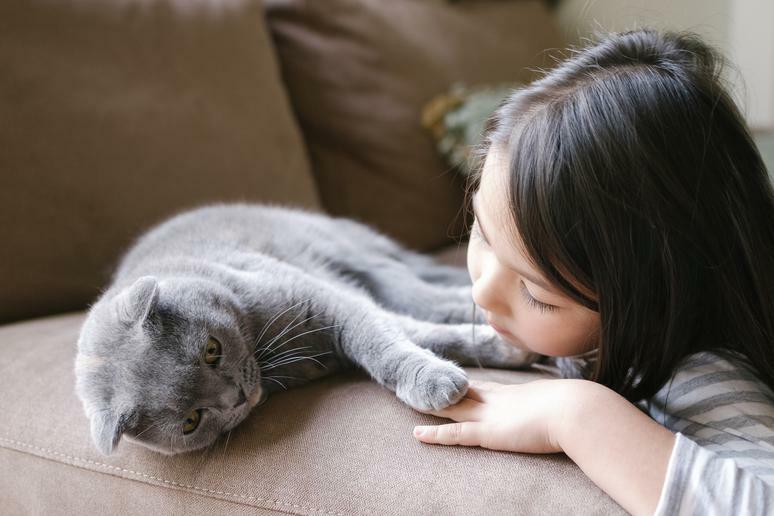 Cats can also be therapeutic companions for children who have experienced trauma or who have social issues or developmental disabilities, such as those on the autism spectrum. Although cats don't thrive under stress or without love and interaction, compared to dogs, cats are considered generally low-maintenance. They need less attention, can get along independently, don't need to be walked or taken to obedience class, entertain themselves and even groom themselves. While some cats are chill couch potatoes, others are as playful as dogs and can chase laser pointers or toys for hours. 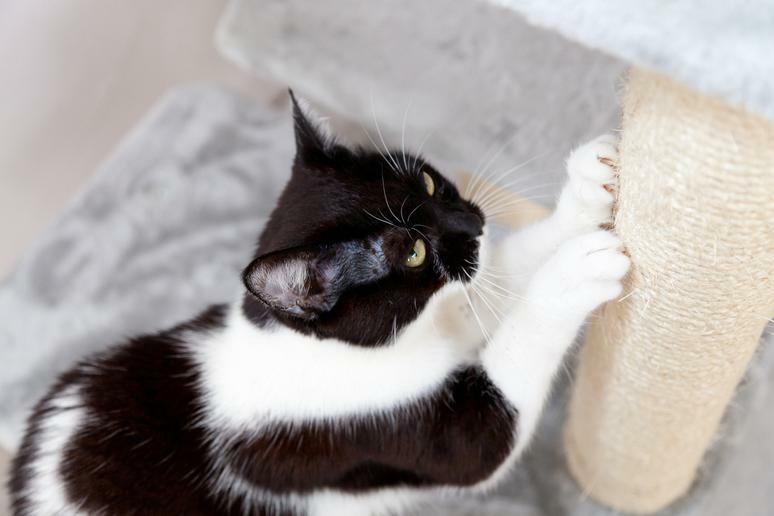 Cats are naturally athletic and curious, and their hunting instinct fuels their love of playtime. Their energy makes them great matches for active owners or kids. While the scientific community hasn't proven this yet, many cat owners will anecdotally confirm that their cats seem to know when they're sick and can read their emotional energy. One 2015 study found that cats did seem to be able to read human body language and facial expressions, meaning they aren't indifferent to their owners but learn how to understand them. 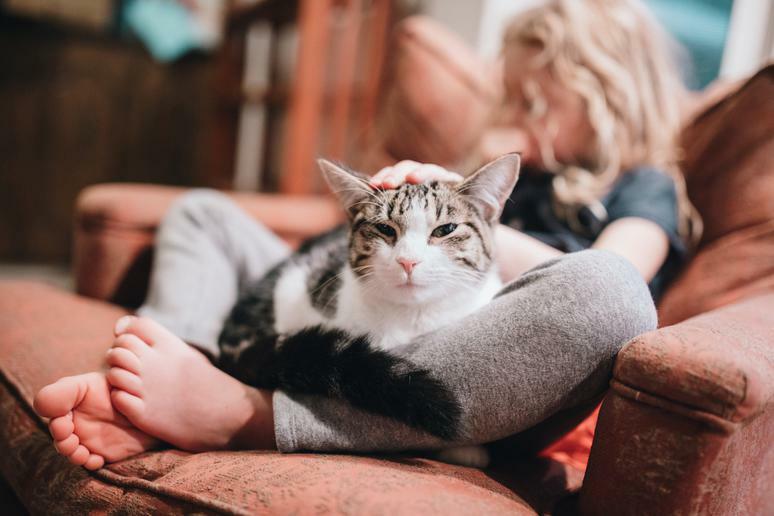 Studies have found that children who lived with a cat at a young age were less likely to develop asthma as well as allergies of any kind, while children who grow up with pets were also less likely to get sick or require antibiotics compared to those who don't. 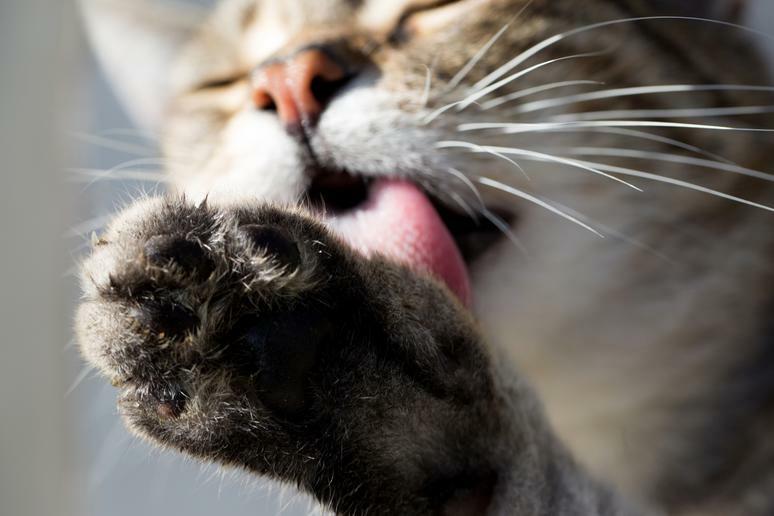 The theory is that exposure to the microbes that cats carry beefs up the body's immune system. Research has found that owning a cat can reduce the risk of strokes, heart attacks and other cardiovascular disease by more than 30 percent. Cats' stress-reducing presence helps protect against heart disease by lowering blood pressure and reducing the heart rate, according to The Telegraph. A similar link wasn't found for dog owners. 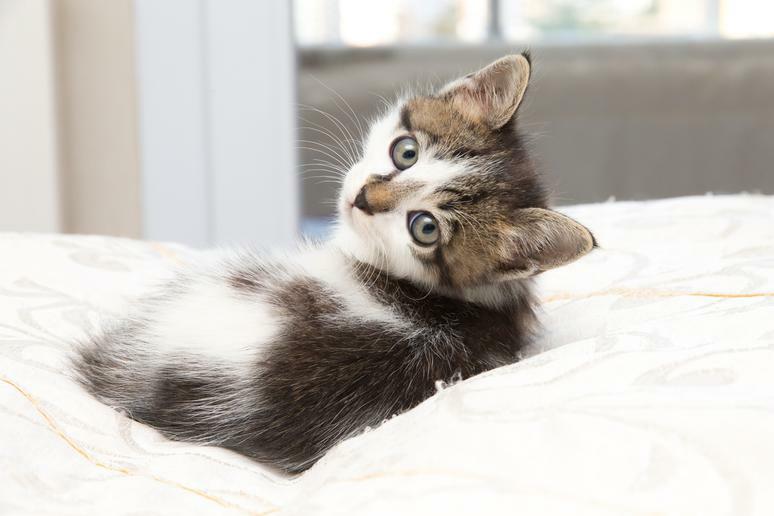 When adopting a cat, you can choose the perfect pet for your lifestyle and personality. Employee and volunteers at shelters who interact with the cats all day have a good idea of their temperament and quirks, especially with adult cats whose personalities are already formed. Adopting allows you to find your perfect calm cuddlebug or rambunctious rascal. Despite the persisting stereotype of the reclusive cat lady, cats can actually make their owners more social. Having a cat forces you to practice your nonverbal communication skills at home. A 2011 study found pet owners on the whole are more extroverted. And studies have found that having a pet helps your odds on online dating sites. 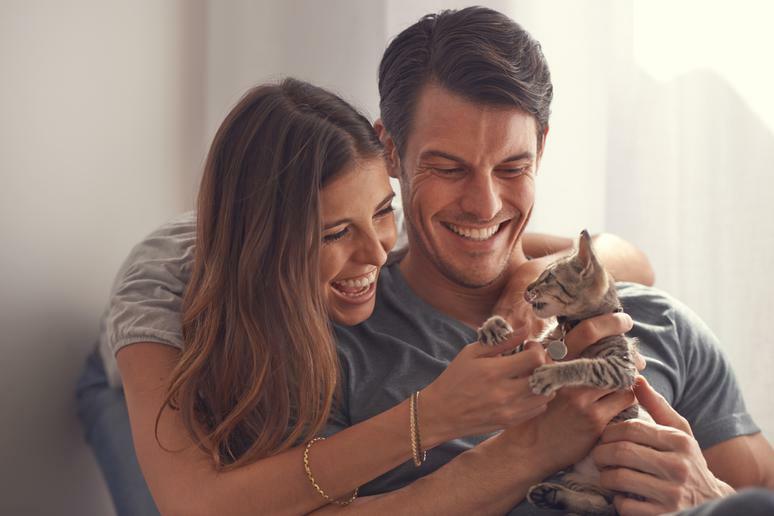 According to PetMD, men who own cats come off to potential partners as responsible and willing to commit. If viral videos starring cats have proven anything, it's that you yourself don't have to be playing with a cat for them to make you laugh. 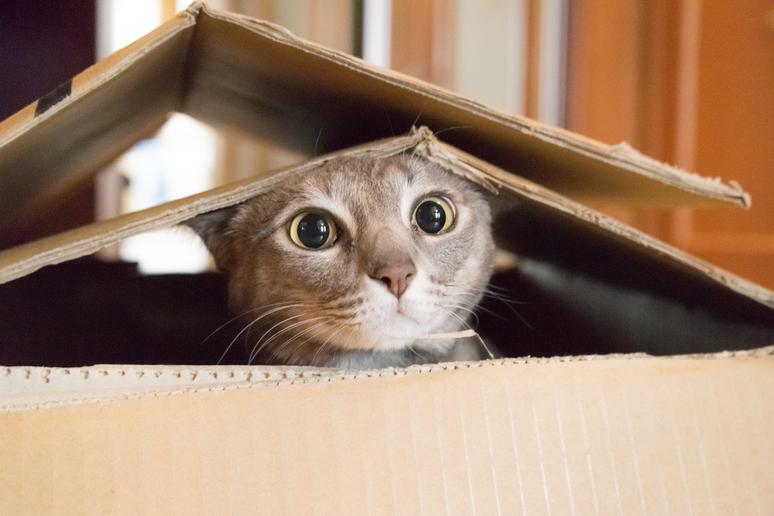 You can have kitty pick-me-up moments in real life by giving your own cat a cardboard box to play with. Who knows, maybe your cat's antics will make for a funny video you can send your friends and family. 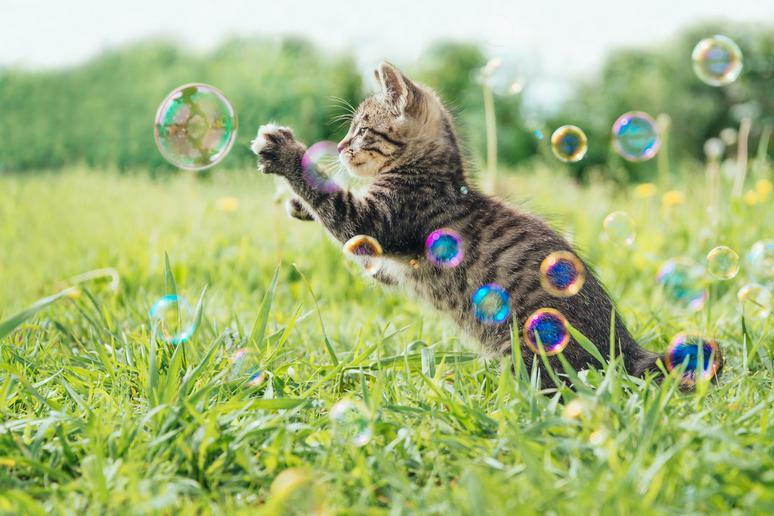 If you have another social pet, such as a cat, dog or rabbit, that is left alone at home for part of the day, a cat could make the perfect playmate for them. Although they're predators, cats can get along with most any kind of pet if introduced properly and taught how to interact appropriately with your other animals. Adopting a cat will give you and your other pets a new friend, as well as give you a natural enemy of any unwanted pests in your home. Cats are adept at sniffing out and chasing creepy crawlies like bugs and lizards as well as mice and rats. 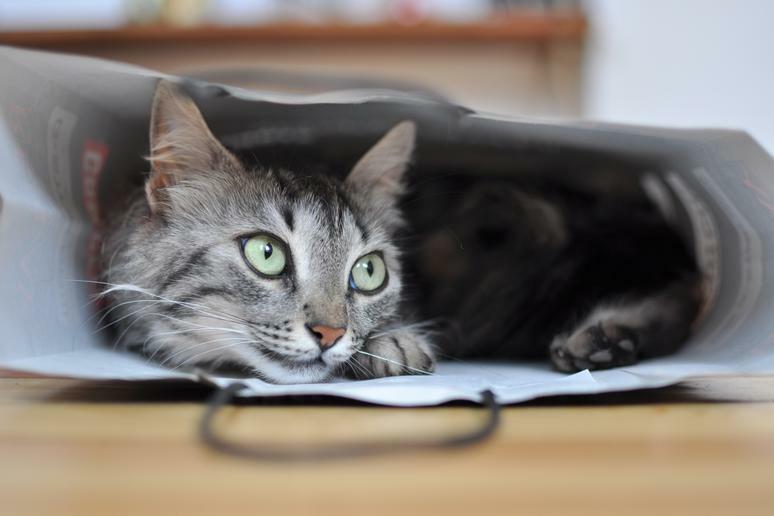 Even if a cat isn't a ruthless enforcer, a cat's mere presence and scent can keep pests away. While a famous idiom for doing something impossible is "it's like herding cats," cats can in fact be herded and even trained. Cats can learn to come when called, not scratch the furniture and retrieve toys. Cats can even do tricks and agility courses. 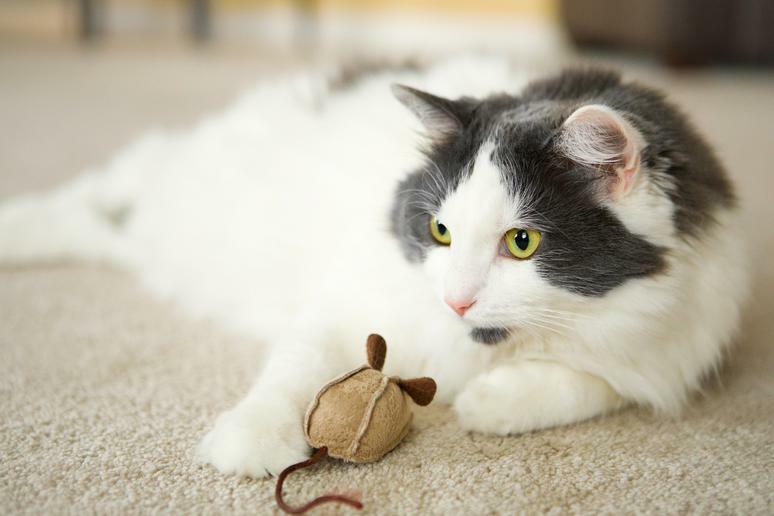 Much like dogs, cats can be trained with clickers as well as by rewarding them with treats. 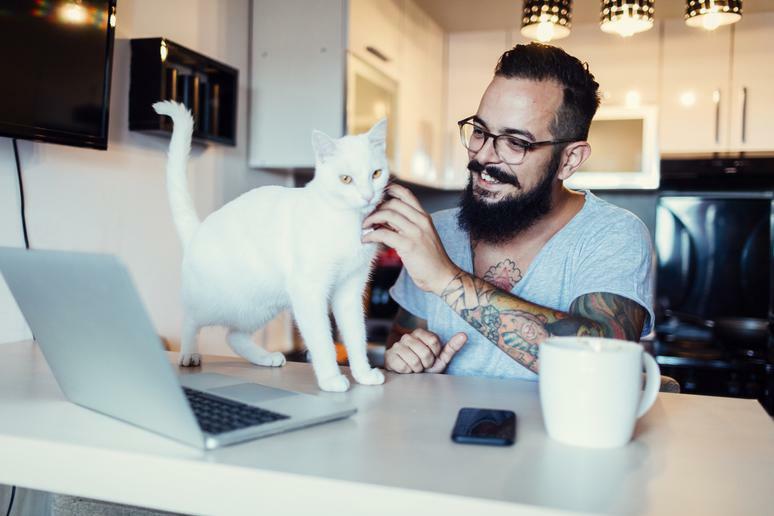 People who want to take on more responsibilities in their lives or could use more structure to their schedules for the sake of their productivity, mental health and more could benefit from getting a cat. Being a pet parent means your cat depends on you to feed them and clean up after them, keeping you accountable for getting up or being home by certain times. 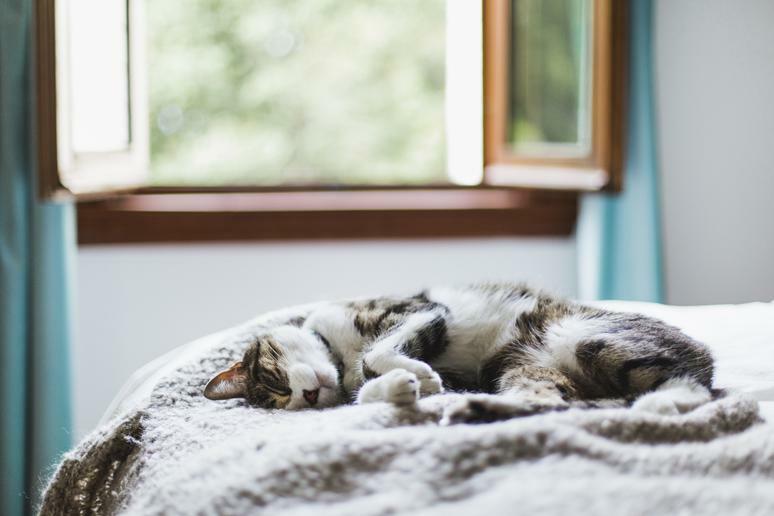 Unlike some pets that need backyards or ample room to roam, cats are perfectly content in smaller spaces such as city apartments. 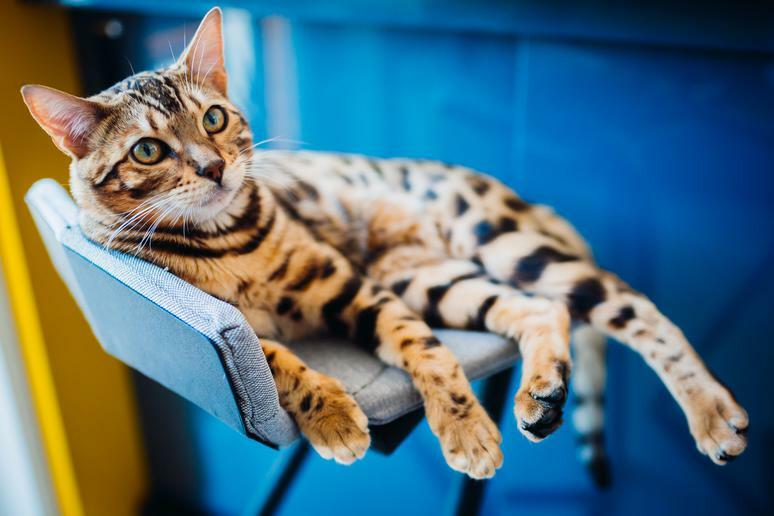 As long as you're diligent about cleaning up hair and the litter box and making sure your kitty has stimulation and his or her own space, a cat can thrive in a tiny abode. While cats generally prefer staying in familiar surroundings, they're also social creatures who don't do well left alone. If you adopt a cat with an easy-going personality or adventurous streak, they can make as easy of a travel companion as a dog. As long as you acclimate them to riding in a car and in a carrier, you can successfully hit the road or fly the friendly skies with a cat. 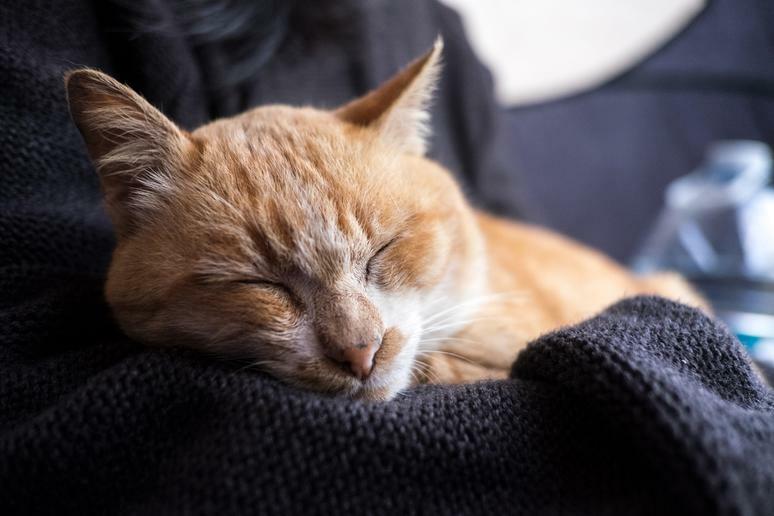 While cats purr for a variety of reasons, a cat's gentle purrs while contentedly resting on your lap can send waves of calm your way. Mothers use purrs to soothe their kittens like a lullaby, and cats also purr to soothe themselves if they're hurt. 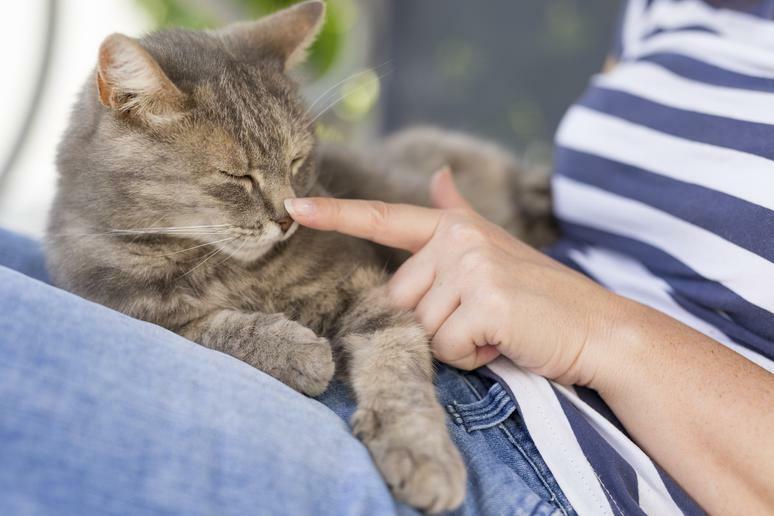 Some research suggests that the vibrations that cats send through their bodies through purring actually helps cats get better faster by promoting tissue regeneration. It's no wonder cuddling with a purring kitty is relaxing. If you're the eco-conscious type, cats have a much smaller carbon footprint than dogs. Cats eat less in general and are more likely to eat fish than corn or beef products. Over their lifetime, a study found that cats have the carbon footprint of a Volkswagen Golf, while dogs have the footprint of a Hummer. While there's a recent trend of trying to take indoor cats on walks on a leash outside, cats not only don't need to be walked like dogs, but some would be terrified and traumatized if you tried to thrust them into an unknown environment full of threatening sounds and smells. So if you're a homebody, a cat can be the couch potato companion for you. 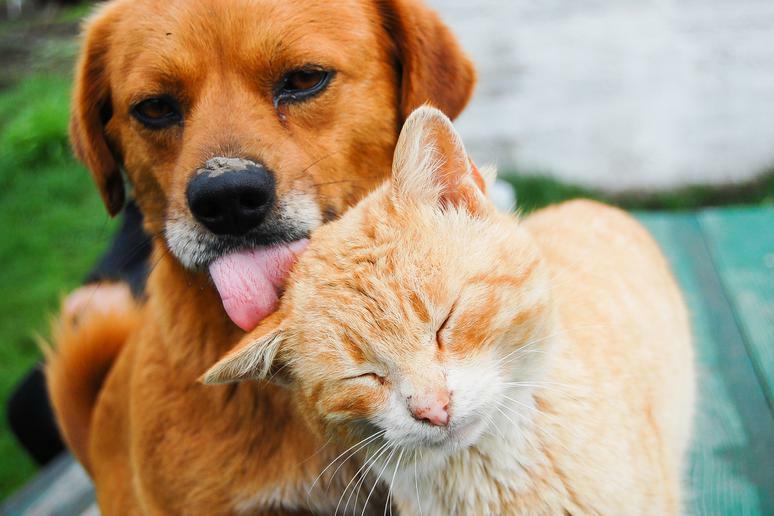 While cats have a reputation for being slower to warm up to people and less dependent on humans, they can be just as affectionate and loyal as “man’s best friend.” Both dogs and cats release the "love hormone" oxytocin after playing with their owners. Once a cat is comfortable around you, you'll have a lifetime bond.